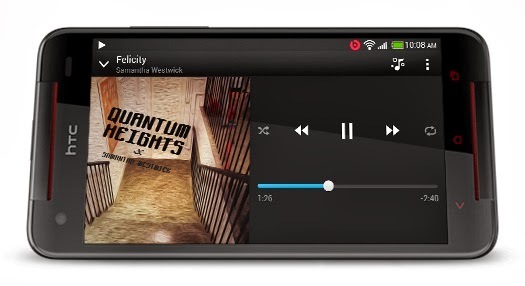 I have been using HTC Butterfly S for quite sometime now, almost 2 months or more... considering this being my first Android smartphone, I am pretty happy and satisfied with my experience. It is snappy, smooth and hardly give me any problem like hang as what most of my friends complain to me about Samsung Galaxy S4. Maybe it is just their units. 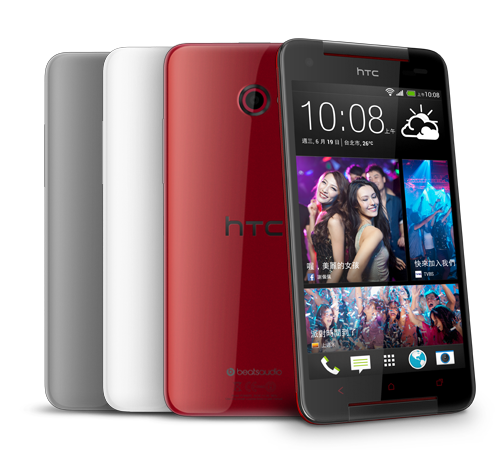 No doubt HTC One was voted the best Android Phone in recent times if not the best this year 2013 in terms of design and photo quality it produced. Yet all the above factors led me to choose this instead and processor is slightly faster although OIS (Optical Image Stabilization) is omitted in Butterfly S and HTC One Max. Even without it, most of my images I had taken be it using front facing or rear camera are still fantastic. Coming from someone who uses BlackBerry 9900 and BlackBerry Z10, I am very satisfied with the image quality HTC Butterfly S produced! Period! 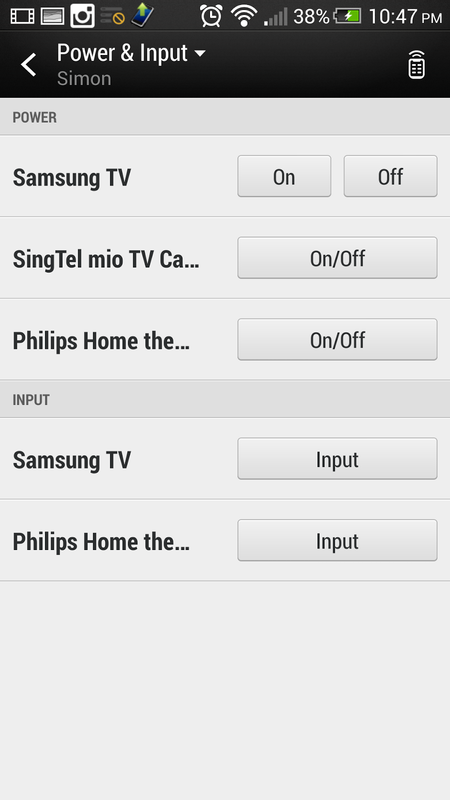 One obvious feature I like the most in HTC Butterfly S is Infrared, it come with the software where I can use my phone as a remote control for my Samsung TV, Philips Home Entertainment System and Singtel MIO Set up box set. 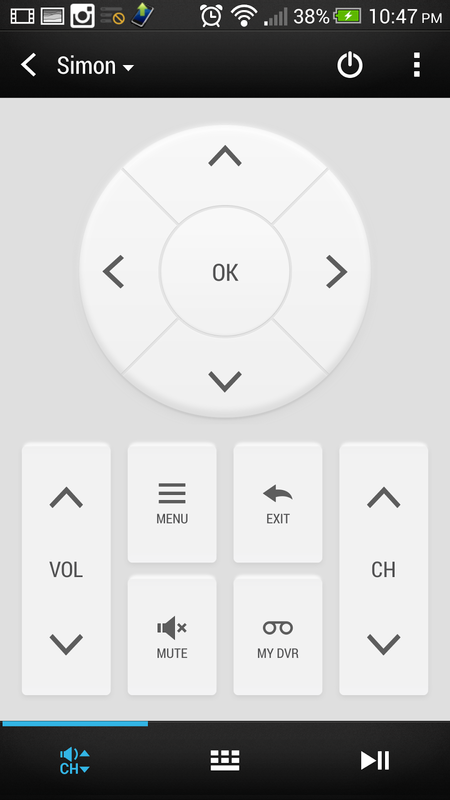 Another words, I cleared my desk of all 3 remote controls and I use my Smartphone with ease to turn on all devices at simultaneously. 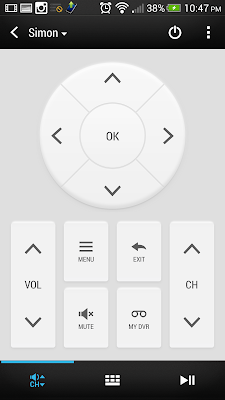 I even configured it to turn on and off my KDK Wall-mounted fan! 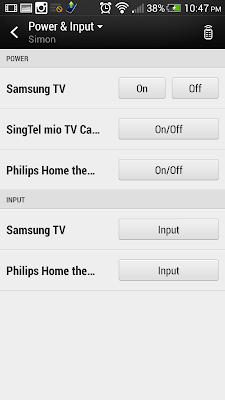 The only lacking device I didn't manage to configure is my Room Air Conditioner! Another reason why I choose HTC phone other than popular Samsung S4 at the time of purchase is I prefer HTC Blinkfeed. 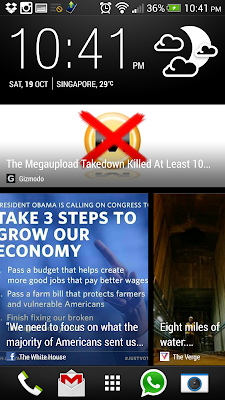 Its interactive smooth social media feeds are welcoming, pretty much like using Flipboard. "HTC BlinkFeed™ home screen displays all your favorite content so you don’t miss out on anything. Everyone’s needs and interests are uniquely individual. That’s why with HTC BlinkFeed™ you’re free to build your own personal home screen, populating it with the information and updates that you want. Plus, it’s constantly refreshed, every time you wake up your phone. So you can have your life at a glance, knowing that everything is up-to-date every time you do." Unlike their flagship device HTC One, Butterfly S glossy nature do pick up a few fingerprints or smudges, unless like me, you use Silicon protector, else you won't notice it at all. It may be a little bit bigger than HTC One but still I can still easily slip it into my pocket and I don't feel it is bulky. Also, how can I not mention BoomSound speakers at the front?! Each time I play a Youtube video or music tracks, most of my colleagues marvelled at the loudness and clarity. I don't even bother to use Bluetooth earpiece when driving 'cause I use its speaker instead. Loud enough to deliver. You will noticed from the picture below that 2 red lines are actually speakers. Most conventional smartphones design their speakers at the bottom but these front facing speakers should be the standard for all future smartphones!